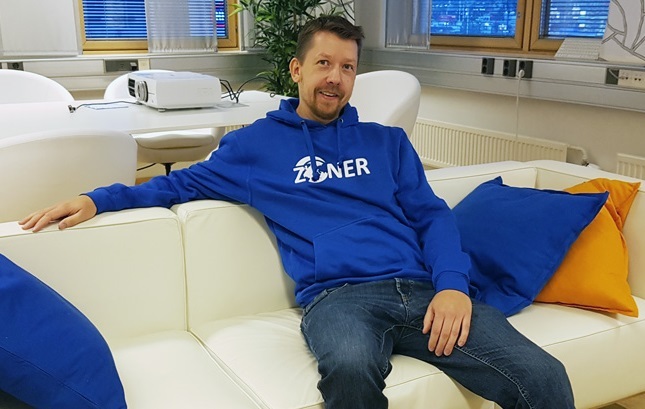 "It is easy to upsell our customers Ahsay backup because of all the benefits it brings to them"
Zoner is a mid-sized hosting company based in Finland. After started in 2005, we now have roughly about 13,000 customers using our services. 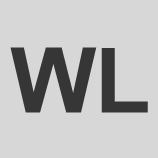 Our client base consists of mostly small and mid-sized Finnish companies. We have plenty of clients requiring a VPS (virtual private server) service over shared hosting plans. VPS customers are very important for us, since the monthly revenue they generate tends to be lot higher from our other customers. Critical aspect of such service is the backup process, where Ahsay backup solutions come handy. Ahsay is a very flexible solution. With it, we have lot of options on what and when to backup files and data. This is a very important factor since every customer have their personal requirements. While our VPS environment allows our customers to create and manage image-snapshots of their servers, it is not an ideal backup solution. Ahsay allows us to backup even specific files and maintain multiple backup versions, which is very convenient in case of a restore process. Therefore, it is easy to upsell our customers Ahsay backup, because of all the benefits it brings to them. This allows us to generate 20-40% more monthly revenue, from a VPS customer. As a hosting company, we also have a lot of servers of our own that require flexible backup solutions as well. Naturally we use the same service we sell to our clients. What is also great about Ahsay as a product is that we can even sell the backup solution to a customer, whose server is not provided by us. If they want to have their site hosted somewhere else, we just maintain their backups.